* Fixed a very rare crash when writing to the minimap caused by an issue in Minecraft itself. 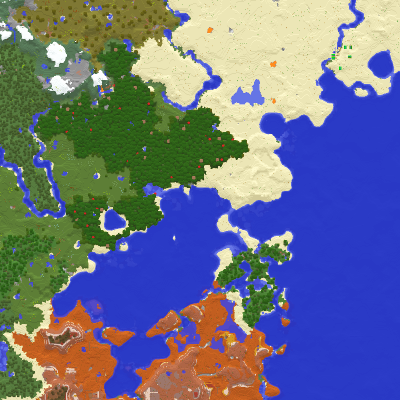 * Fixed a random crash when the mod is accessing biome data. * Improved RAM usage of the entity radar.